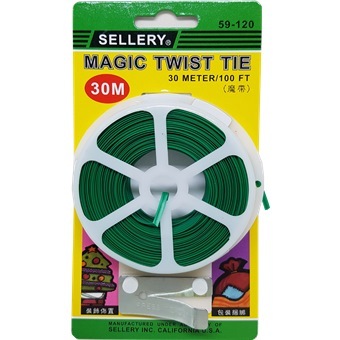 SELLERY TWISTEE TIE is rated 5.0 out of 5 by 1. Rated 5 out of 5 by Ben2409 from Great product as described As usual, great product and fast delivery from Horme. 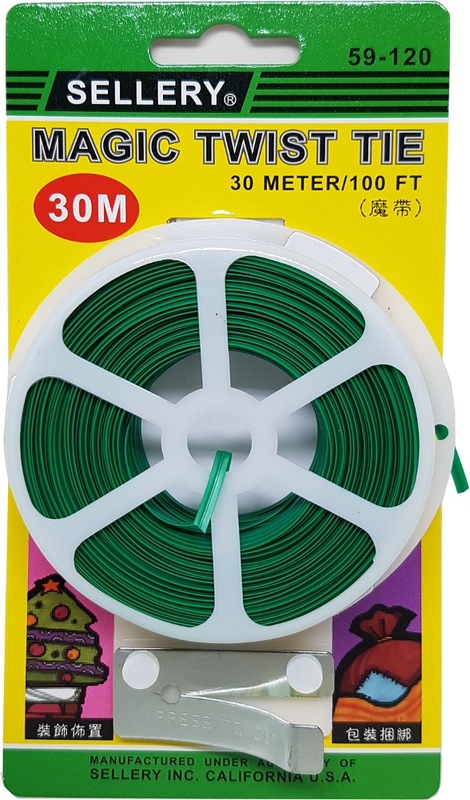 Product came quickly and as described.Highly recommended.